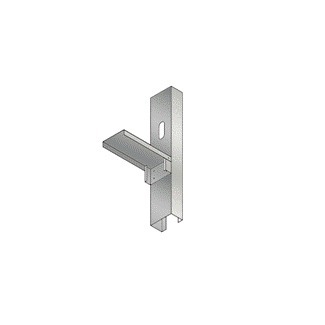 QuickFrame™ Rough Opening System eliminates the need for multiple piece headers, jambs, and sills. 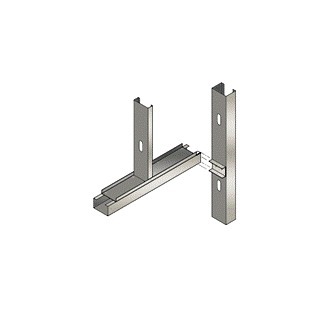 Now a single QuickFrame member can replace built-up headers and jambs reducing jobsite labor assembly time by more than 50%. 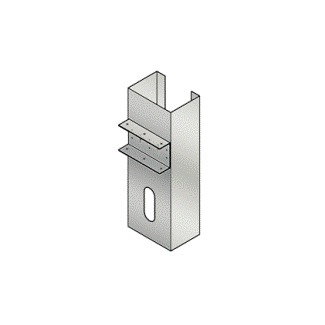 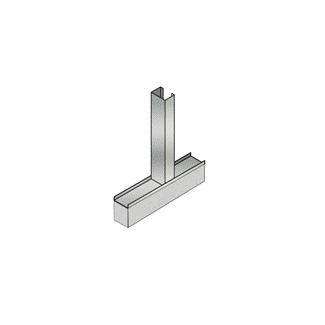 Our QuickFrame Header, Jamb and Sill can be put together “quickly” with an easy to use clip for faster installation.